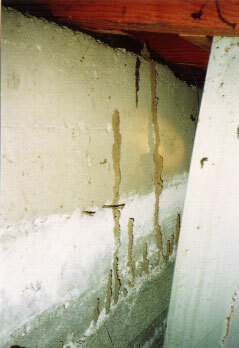 Know the signs to look for to identify termite damage and activity early. Termites are the single greatest economic pest in the United States. They cause billions of dollars in damage each year to homes and other buildings. If they go unnoticed and untreated a termite infestation will completely destroy wood structures.